Mirrorless camera with Dual Pixel CMOS AF that helps focus on objects quickly, equipped with 24.2MP valid pixel, and built-in Wi-Fi, NFC, and Bluetooth connections. The lowest price of Canon EOS M100 Body is P48,998 at otcer. 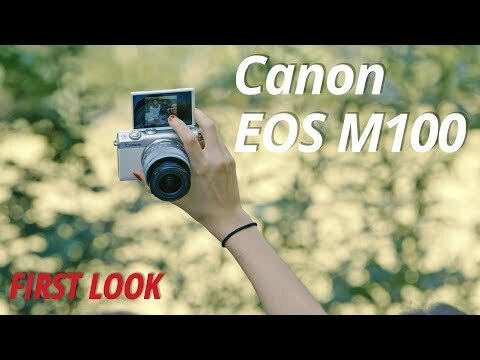 EOS M100 Body is not available in other stores at this time. 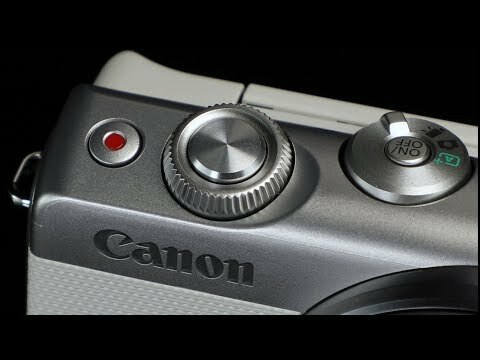 The latest price of Canon EOS M100 Body was updated on Feb 19, 2019, 10:38.